ZERO FEES* SCHOLARSHIPS TO JAPAN, 2018! Study International and their partners in Japan are offering zero programme fees for succussful applicants for 2018, as part of the full scholarship scheme. Shorter exchanges can be considered too, some people preferring 3 months. There are several intake and travel dates available. The end of March (to start school April) is our favourite intake. In Japan there is a HUGE orientation camp for students from all over the world having their exchange in Japan. 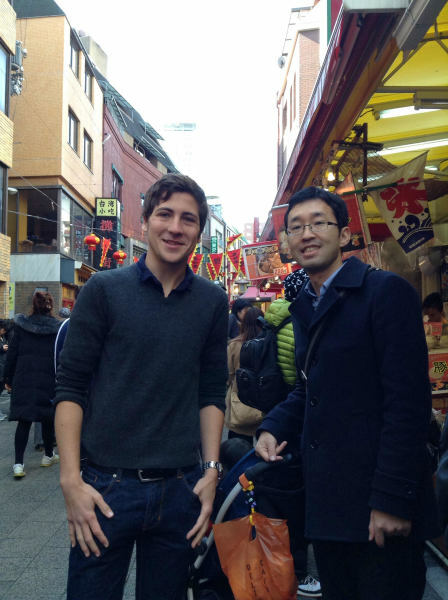 Also many Japanese students attend to get prepared for their exchanges to many different countries. It is held at the Olympic Centre. The next larger intake is August/September. Later months for New Zealand students can be arranged to fit around exams and summer. 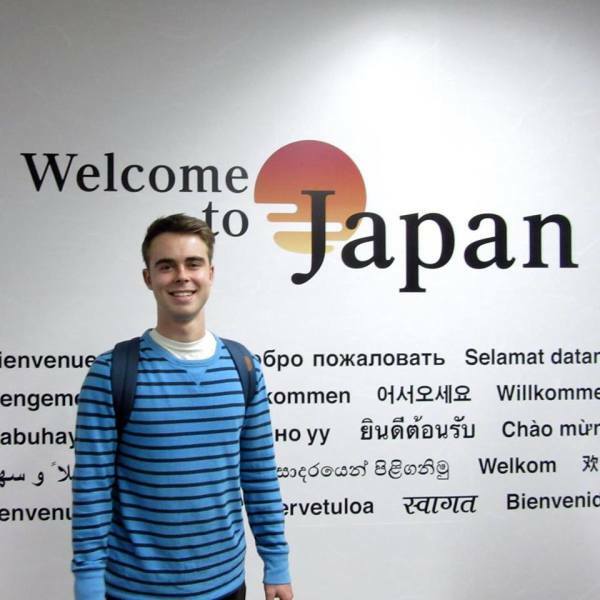 Students will be expected to pay for flights and insurance, we recommend budgeting up to $3,500 and a bit extra for the train in Japan if your host family is not in Tokyo. An information pack with includes what you should take is available. This sounds like a lot, but is very easily achieved- ask for information on how previous students have raised fund and fund raising ideas! 2018 ONLY: OUR DIRECTOR IS OFFERING TO PAY FOR THE RETURN FLIGHTS FOR A VERY DESERVING STUDENT, WHO MAY NOT OTHERWISE GET TO GO TO JAPAN. PREFERENCE TO HIGH ACHIEVING STUDENTS FROM A LOWER DECILE SCHOOL, OR A FAMILY WITH COMMUNITY SERVICES CARD. We are very lucky to be have given the opportunity to offer these unmatched scholarships. 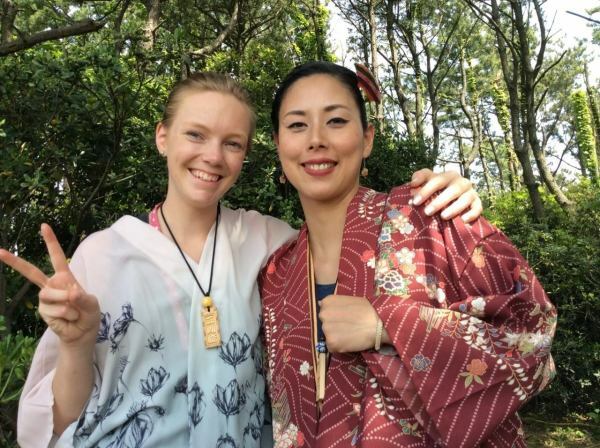 Our partners are really supportive of having more Kiwis bringing diversity, their culture, uniqueness and friendly attitudes to Japan.